Jordan Salcito has done it all! She has worked at the finest restaurants in NY, worked the harvest all over the world in including France, Italy and Patagonia. 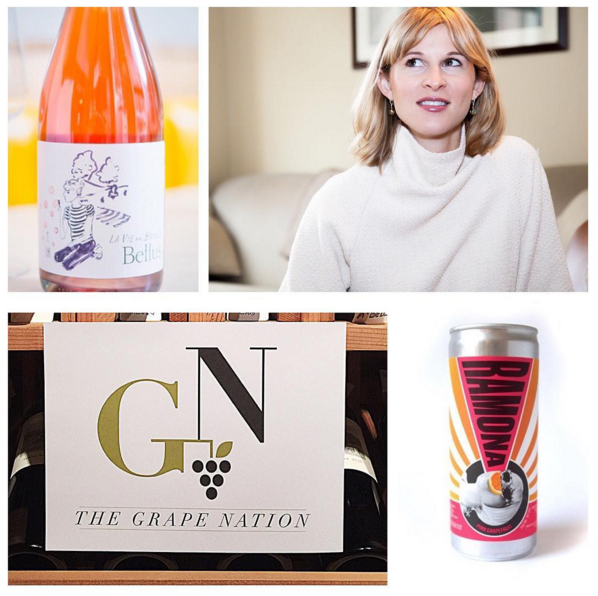 She founded Bellus wines, a collaboration with some of the world’s top winemakers farming organically and has now introduced Ramona, a wine spritzer. We’ll talk to Jordan about wine, spritzers, women in wine, social media, Momofuku and more.